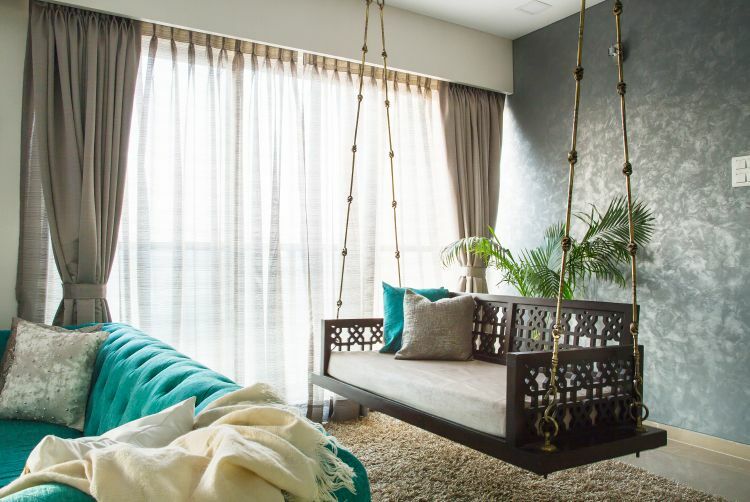 Swept away by the beautiful interior design for this Prestige Lakeside Habitat apartment in Bangalore? 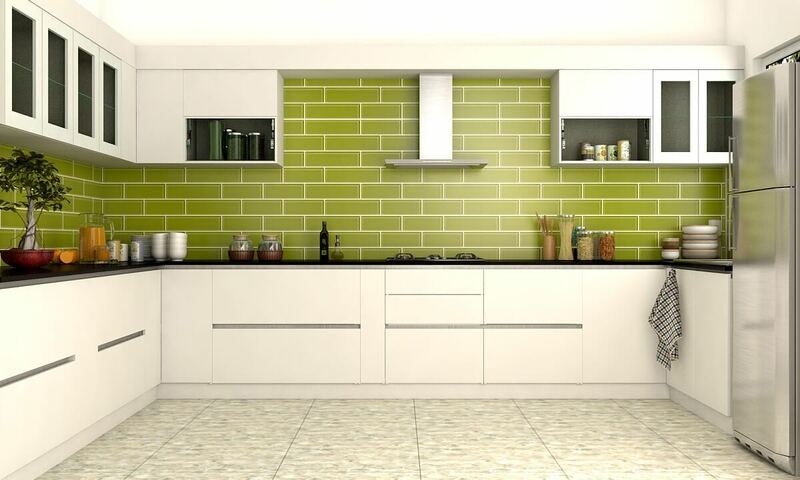 Book a free consultation with us for the exact look! 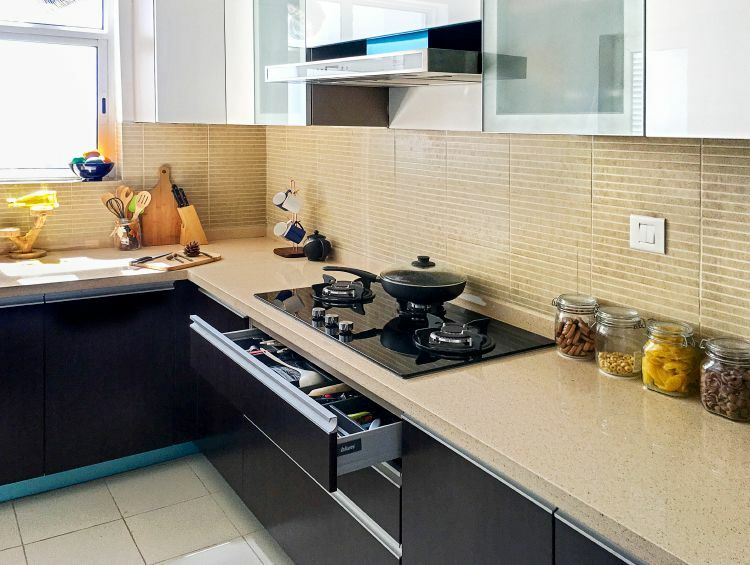 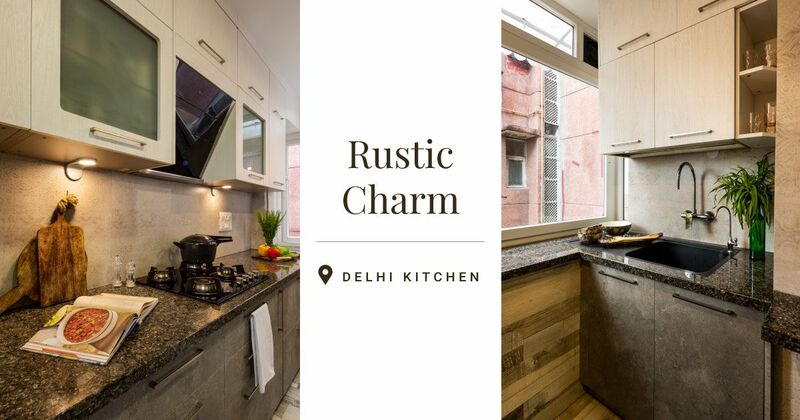 For a busy family of four, Livspace designer Palak Jolly ticks all the right boxes with a clean and simple modular kitchen. 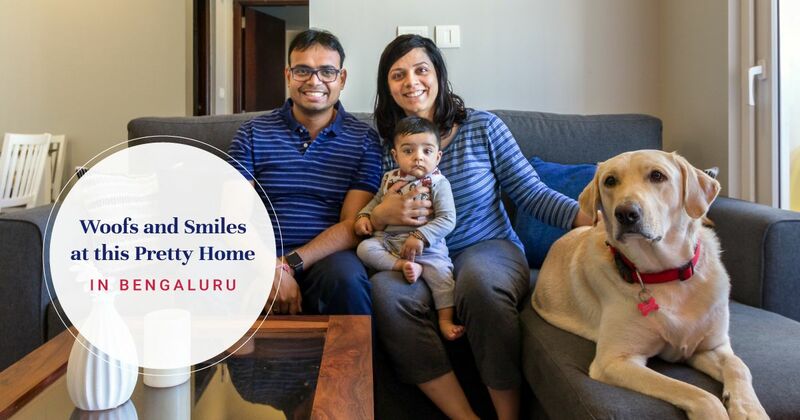 Sweet simplicity echoes at every turn in Annapoorna’s home, reflecting her down-to-earth taste. 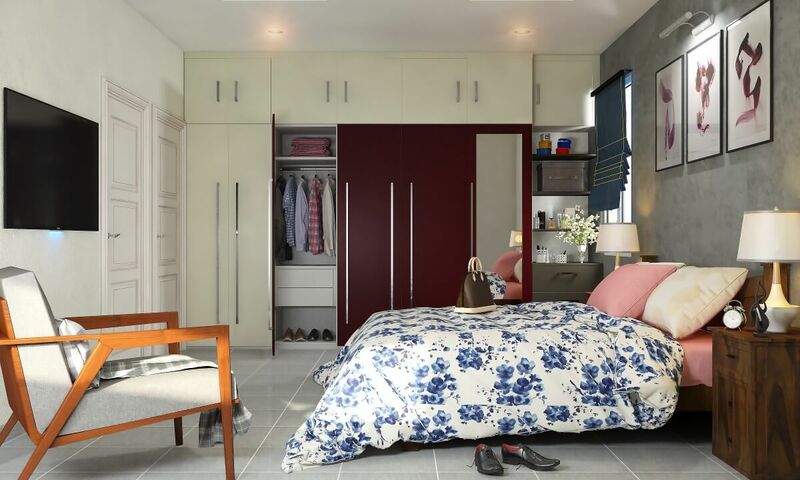 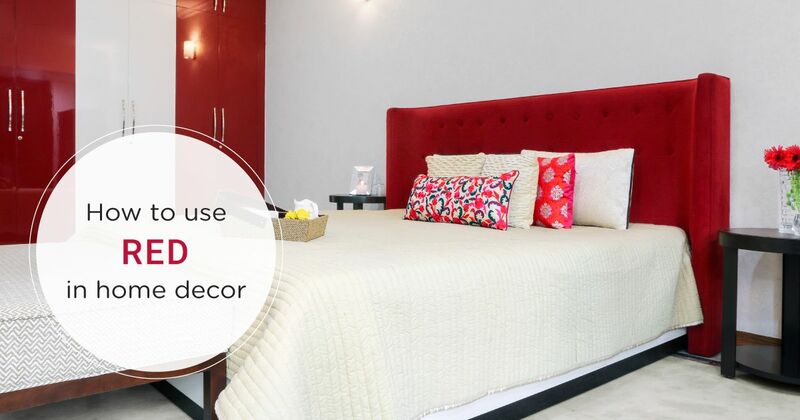 Read on to know how this Livspace home came to be. 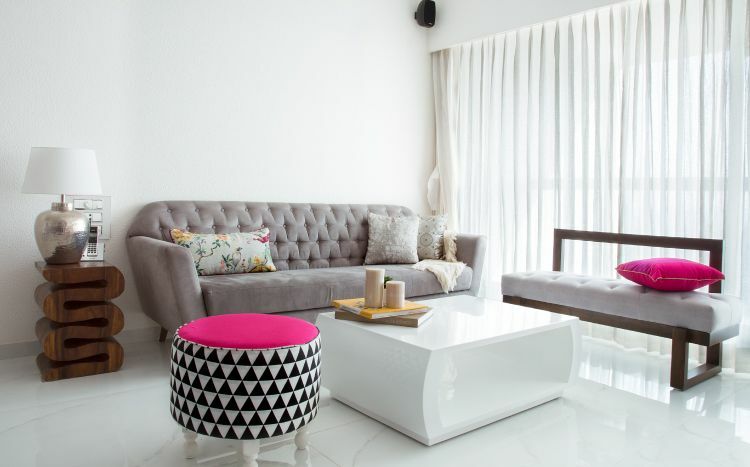 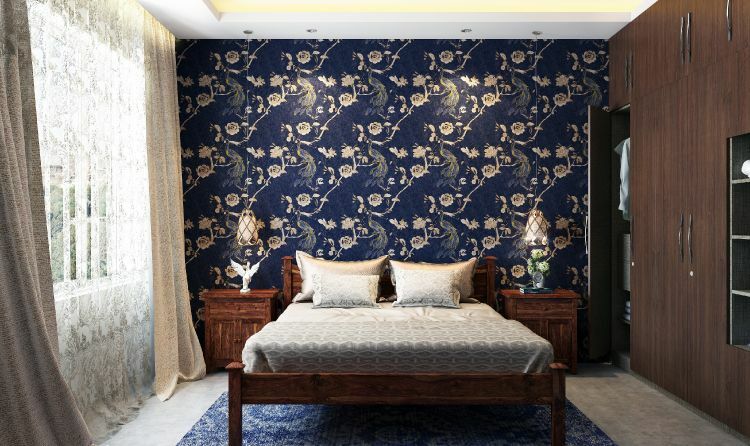 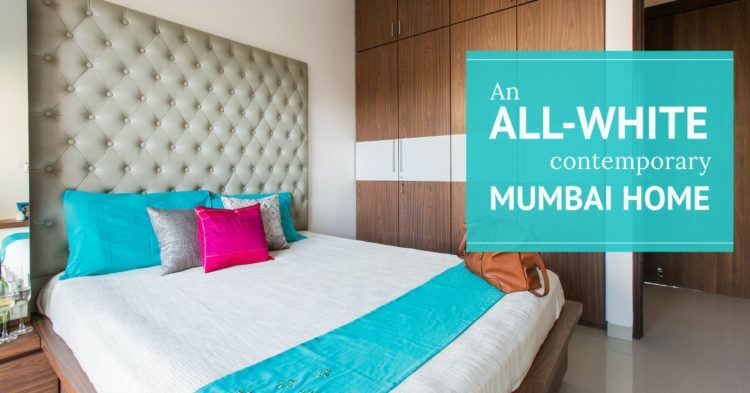 Livspace designer Ayushi Kanodia translates this couple’s need for comfortable interiors into a dreamy, contemporary Mumbai home. 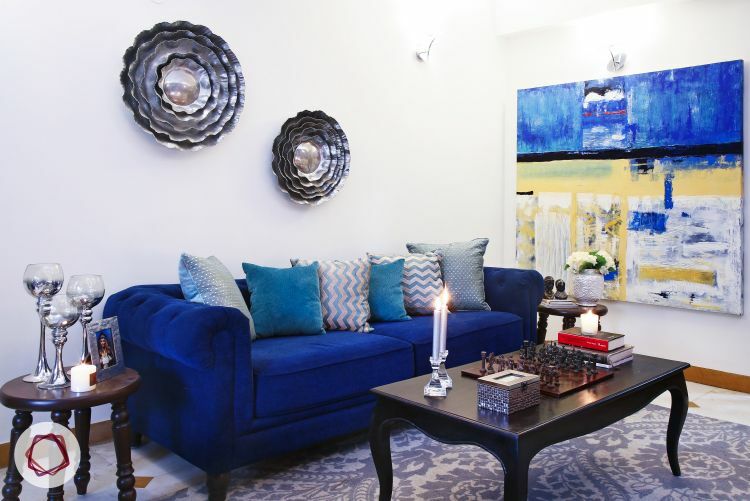 Exquisite decor and elegant furniture define the stunning interiors of this gorgeous home in Alkananda, New Delhi, designed by Livspace. 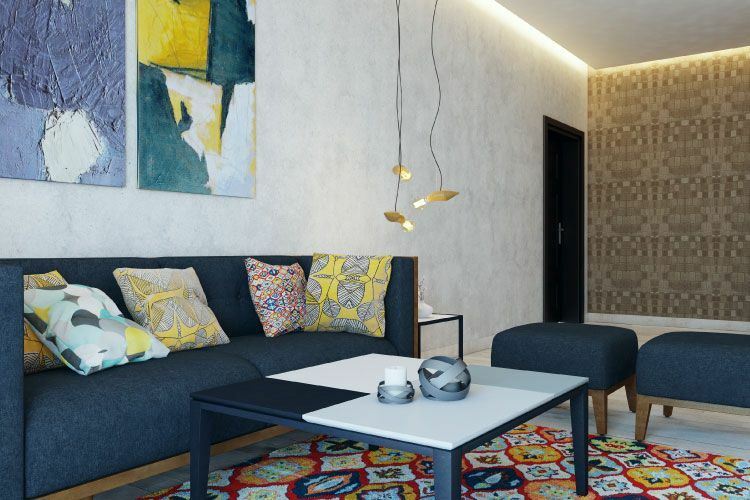 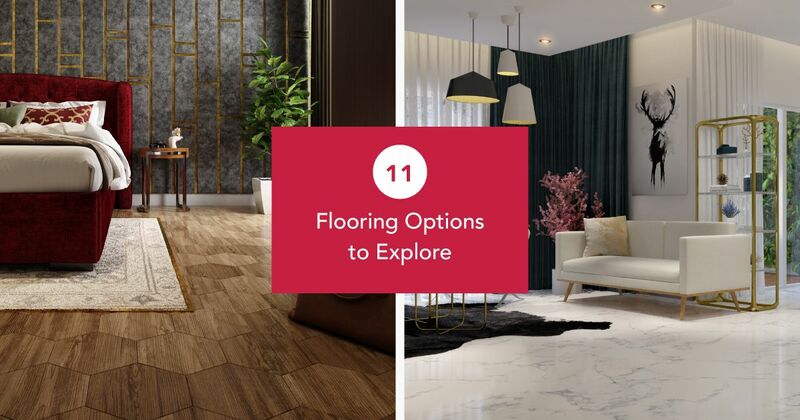 This Adarash Palm Retreat design tour takes you through various facets of mid-century modern design elements and how they can make a statement in your home! 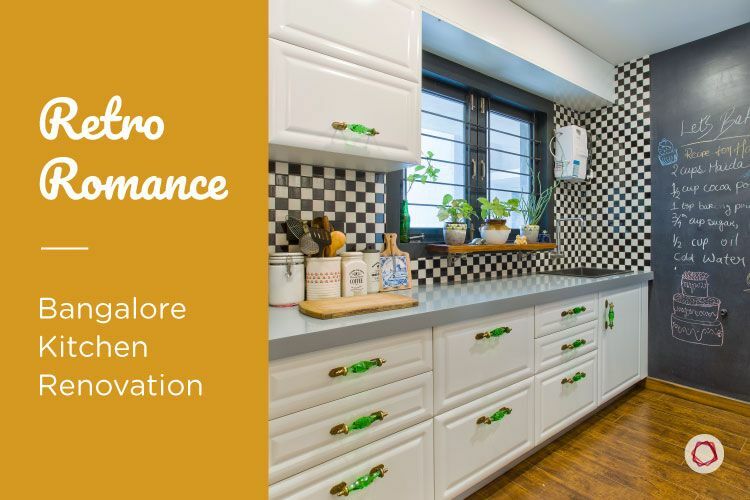 Take in the retro twist of this Bangalore kitchen, which was remodeled to allow a family of four to bake together. 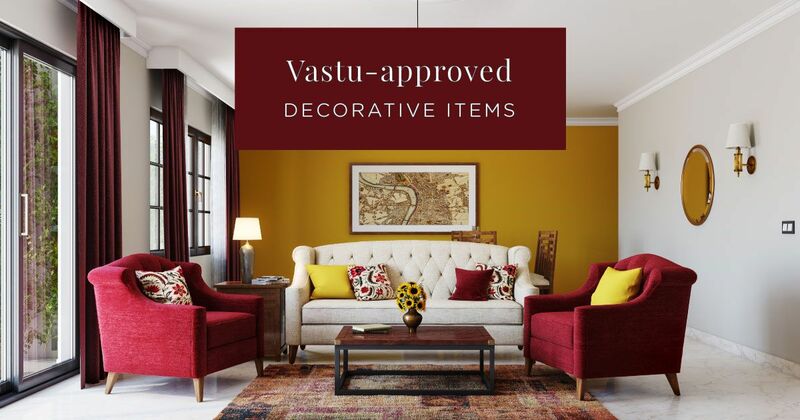 Self-proclaimed early-adopters, the Bids represent India’s new-age suburban family. 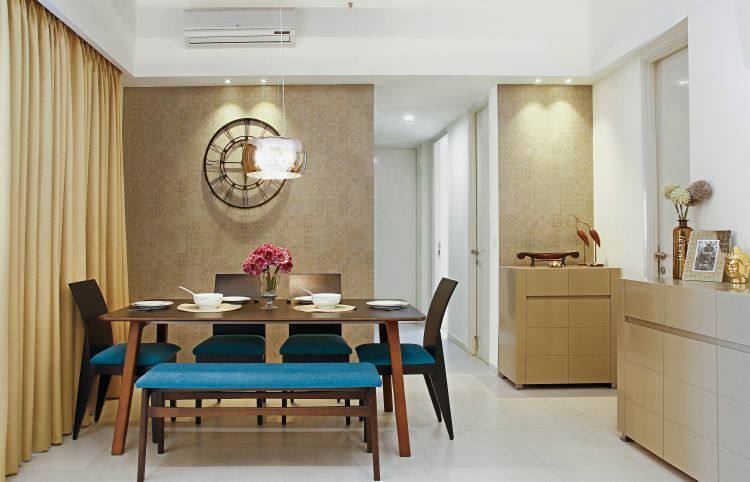 With modern aesthetics and well-travelled taste, the couple invites you to peek into their ivory-hued home burnished with wood finish tones. 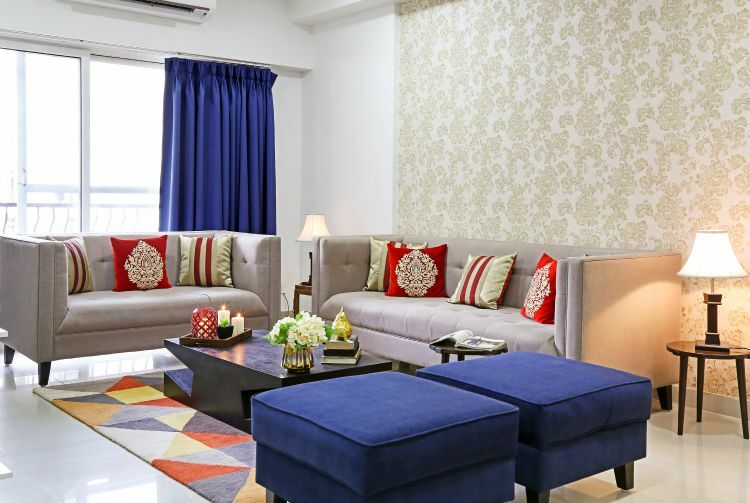 With warm notes running through every room, this charming space exudes unmistakable warmth while stylish add-ons lend quiet opulence to every corner.